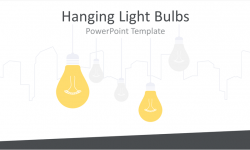 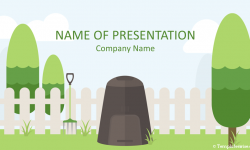 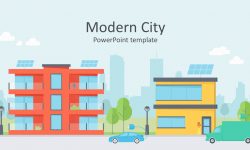 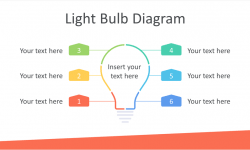 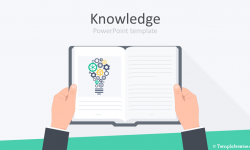 Present your projects with this green eco lamp PowerPoint template. 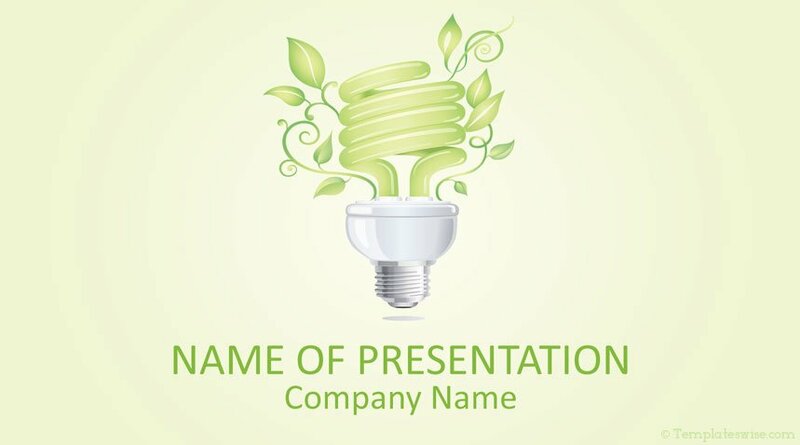 The title slide features an illustration of a green eco light bulb with plants growing behind it. 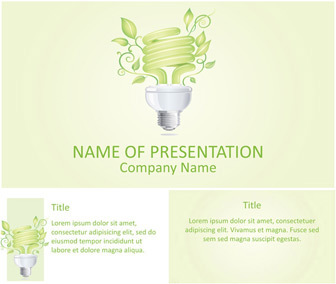 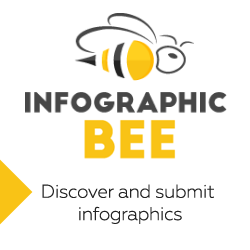 Use this theme for presentations on green energy, going green, environment, etc.